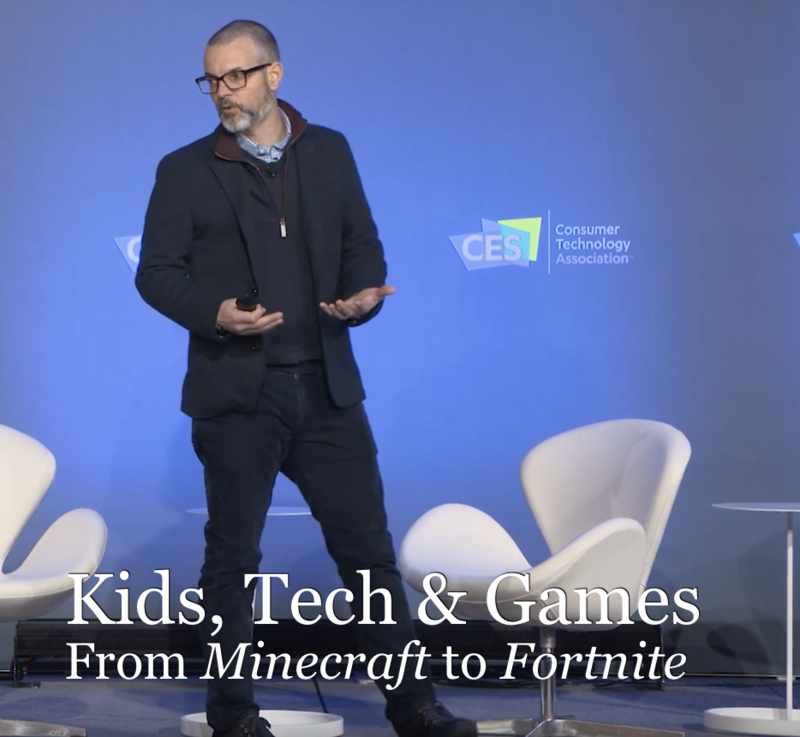 This was one of my talks at CES this year and covers kids, gaming, and tech. A few days ago the 7th Circuit Court of Appeals decided that Dungeons & Dragons presented a "threat" to prison security. Kevin T. Singer, an inmate at Wisconsin's Waupun Correctional Institution, was so devoted that it raised concern among the guards. He wrote, by hand, "a ninety six page manuscript outlining the specific details of a "campaign setting" he developed for use in D&D gameplay." Two days ago I submitted draft 2 of The Disseration (tm) at 3:00 am. After my committee had punched some initial holes in it, the whole thing is in much better shape. 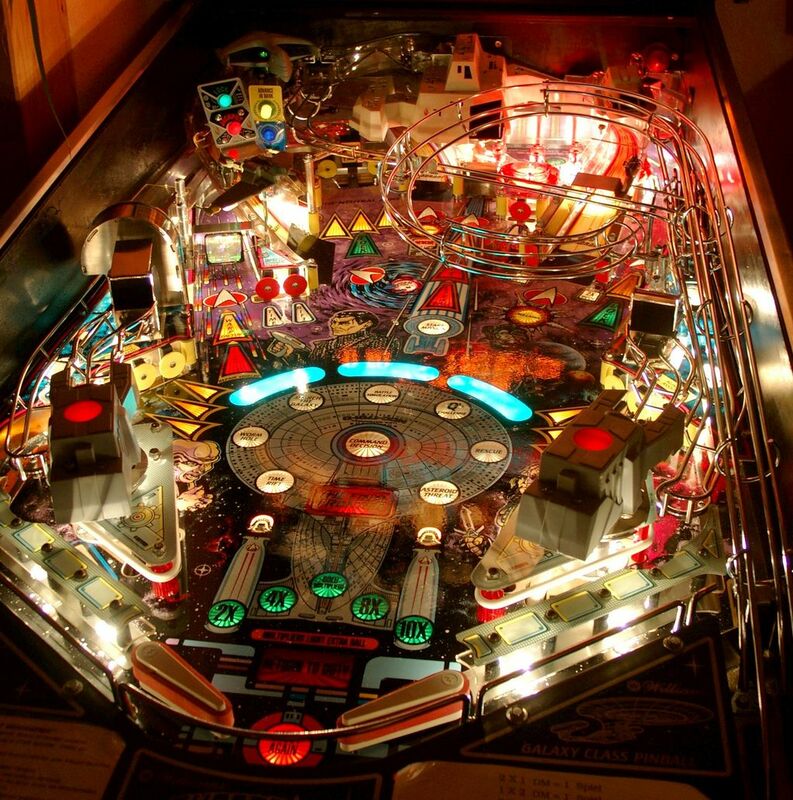 It even has a spiffy new title: Social Gaming and Discursive Play: Games as Communicative Exchange.